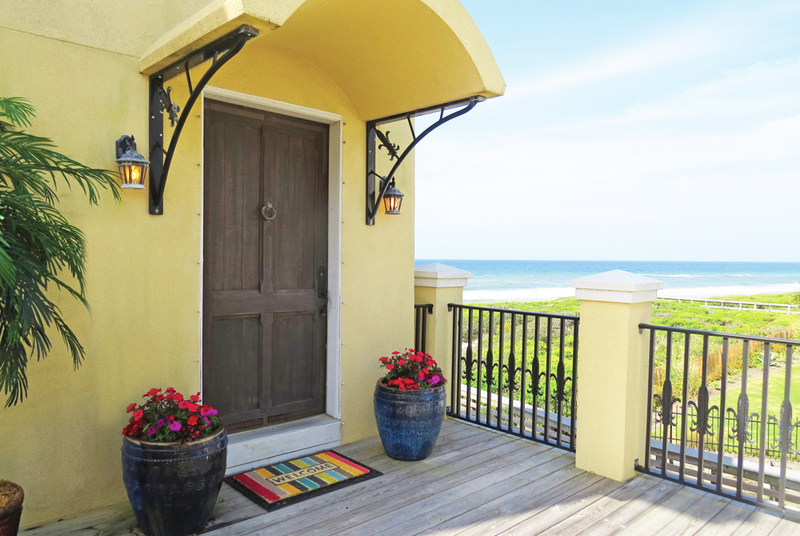 From condominiums to townhomes to private vacation homes, ResortQuest by Wyndham Vacation Rentals offers more than 300 vacation rentals in the South Walton and Scenic Highway 30A area. 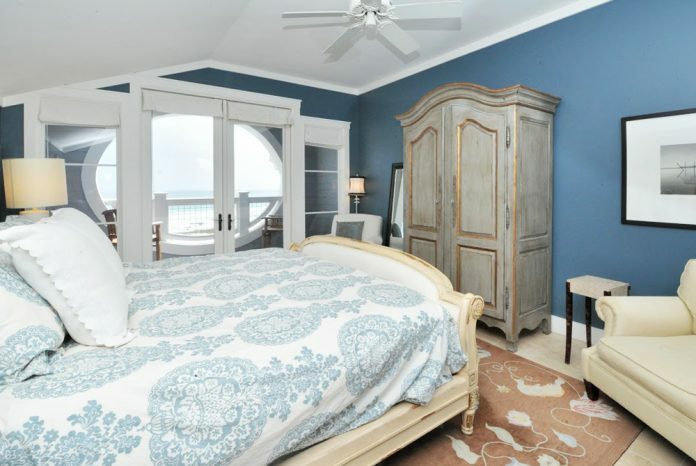 ResortQuest has been in business along the Emerald Coast for over 35 years and has won multiple awards for Best Rental Service Firm on the Gulf Coast. Their group sales team will assist you in finding the closest accommodations to your wedding venue and set up special pricing for your guests. Visit ResortQuest’s website or call 855-203-8508 for more information.